While during the holidays we are acutely aware of the blessings which surround us- we’re also aware of the seemingly never-ending list of tasks that must be accomplished in a short months worth of time. 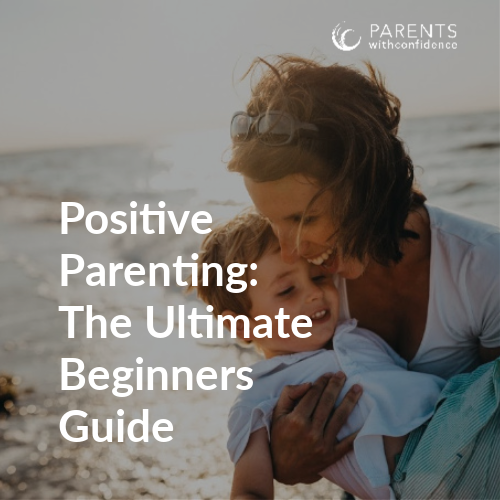 It can leave a parent wondering how to be a positive parent during this busy and overwhelming time of year. 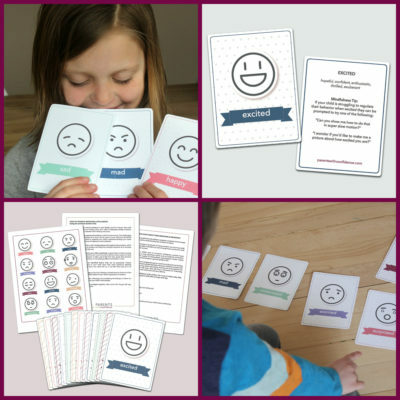 This stressed living state can quickly send us into our emotion brain, which makes staying on track with mindful positive parenting much more difficult. If a daunting to-do list already has you wanting to run and hide in the bathroom while tearing into the St. Nick candy, these 5 tips will help guide you toward more holiday joy and less holiday stress (and no judgment here- go nuts with the red and green M&M’s!). Here are few straightforward positive parenting techniques on how to reduce holiday stress so you can be the mindful parent you want to be in the midst of this busy time of year. There is much power to be had in acceptance. 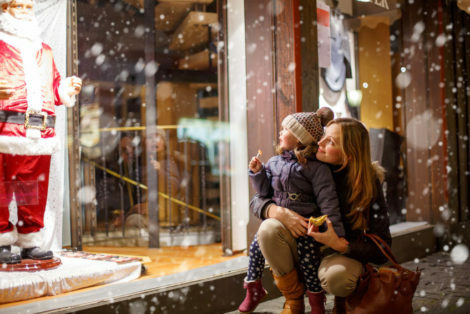 Holidays with children will be chaotic, so why not embrace it? ‘You mean, you’re not going to tell me to slow down? Begin a daily meditation practice?’. Heck no. There’s already enough on your plate. I don’t know about you, but all of these messages telling me to calm down…slow down…soak up every moment during the holidays…stress me out! Let’s face it- if you’re a parent, there’s a lot of stuff to get done in December no matter how you shake it. It’s going to be busy, fast-paced and chaotic at times. Let’s have realistic expectations and own it, while having fun and being grateful throughout and within the crazy. Come January…pull out the yoga mat and google ‘beginner mindfulness practices’. Fully expect your children to turn into selfish, sugar-hungry demon possessed elves. Kids feel the chaos too, only about one hundred times more than adults. 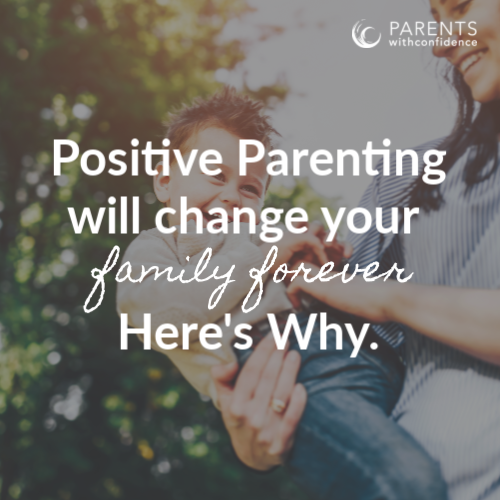 Being a positive parent during the holidays means having reasonable expectations and seeing the needs that lay beneath frustrating behaviors. They are full of excitement (and sugar) as well as trying to accommodate to the constantly changing routines and schedules. Help them keep anxiety in check by letting them know about plans in advance (yes, I know they will ask ‘are we going yet?’ twenty-four times), but the payoff will come later. Lay out clear expectations for family and social events. Emphasize good sleep and nutrition when possible. Preparing your kids will make the holidays more enjoyable for them, and exponentially lower your frustration level as a result. In some instances, we are able to pare down the ‘holiday crazy’. A recent mom’s group I attended listed out approximately 90 crafts, traditions, and recipes which most mom’s considered ‘common holiday rituals’. “Of course, we must hurry to complete as many as possible in order to fill our families hearts with joy, and fully embrace the wonder of the season!” This is insane people. It is no wonder we find ourselves beginning to hyperventilate while contemplating 28 different elf on the shelf ideas (and that counts for just ONE ritual). A good way to start reducing the list? Figure out what stuff is really for you, and what stuff is actually for them. Many of the traditions that have been picked up along the way are actually serving some need or expectation of our own. We are all guilty of this. I spent an hour paralyzed in the clothing department at Target trying to coordinate three sets of perfectly matching Christmas pajamas for my kids. An hour. I knew it was crazy at the time, but it’s easy to follow the current of “but we always…. !” or “but I have to…!” If it is hard to decide what to let go of, ask your kids. They’ll tell you what’s most important to them and some of their responses might surprise you. This one goes hand in hand with simplifying. When we know what our priorities are ahead of time, it is much easier to be intentional about where we are focusing our time and energy and to be a positive parent during the holidays. This is especially true in busy times like Christmas when we are likely to get carried away or caught up in something we otherwise wouldn’t. 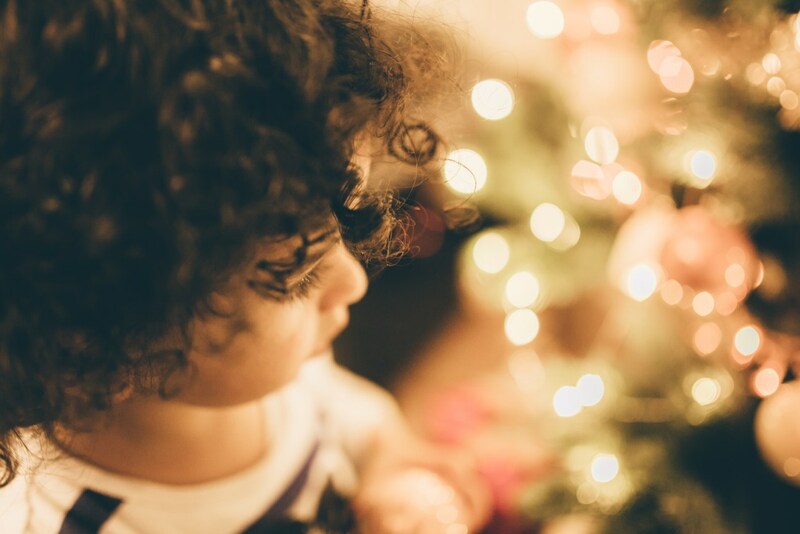 A great question to reflect on is “What do I want my kids to remember when they look back on the holidays?” This will bring to light what themes or aspects of the season your family most values and enjoys. Naturally, this is where your time is most wisely invested. Set boundaries around yourself. Yes, I just told you to embrace the chaos, but to a certain degree. Not at the expense of the time you need in order to continue being a sane human person. You know yourself, and what your needs are. Don’t sacrifice your workout time, TV time or whatever it may be. Not every day at least. This will be difficult, and at times it may be necessary to re-visit to the whole ‘letting go’ topic. 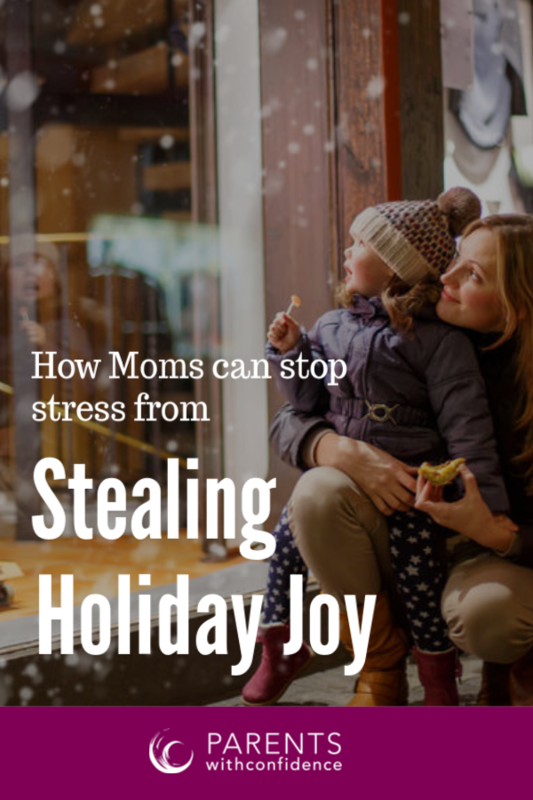 As a result, you will actually enjoy the holidays, and your kids will appreciate living with their mother this holiday season- as opposed to the Grinch. 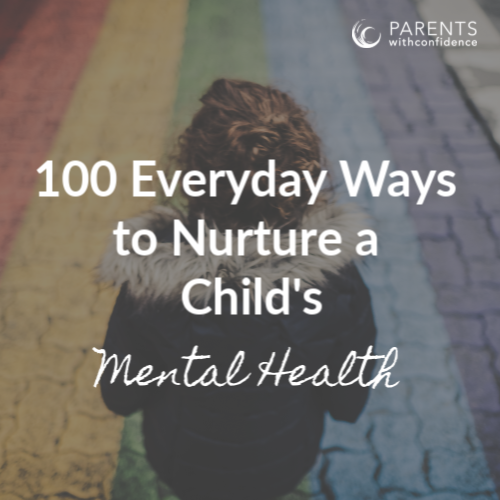 If you’re patient with yourself when you make mistakes and remember the most important positive parenting tip of all, making time for connection with your child, your holidays will be right on track.